Microsoft is working on it's all new project called as 'Polaris'. It has been noticed that Microsoft is building a new version of Windows 10, which is codenamed ‘Polaris’. It is for traditional PCs where they will strip out legacy components to build a more modern and refined OS. Alongside Andromeda OS, another Windows 10 project for mobile versions, Microsoft is building new Windows experiences for other devices. All these devices will be powered by the Windows Core OS. According to sources, Microsoft will soon allow it’s legacy or old devices to work with it’s new Windows Core OS. Polaris is taking a ‘modern’ approach! The main focus for ‘Polaris’ will be excellent battery life and performance. The OS is supposed to be lighter and lose all old components to serve that purpose, as it’s seen with all versions of Windows 10 built on the Windows Core OS. Polaris too will feature CShell, Microsoft’s upcoming universal shell that is shared across different devices. Along with stripping out the legacy components, Win32 components which are no longer needed will be removed in favor of an UWP-only experience, just like it’s observed in a Windows 10 Mobile. The sad part is that existing Windows users won’t be able to upgrade or switch to Polaris, nor will it’s eventual users be able to upgrade to traditional Windows 10 Pro. 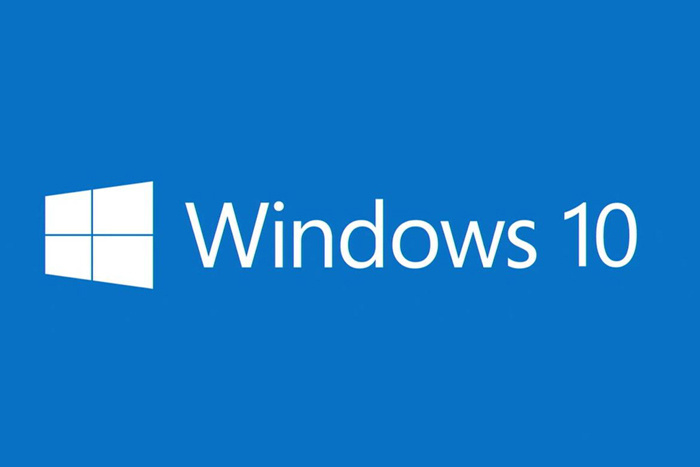 Traditional Windows 10 will be sticking around the corner for gamers and power users. 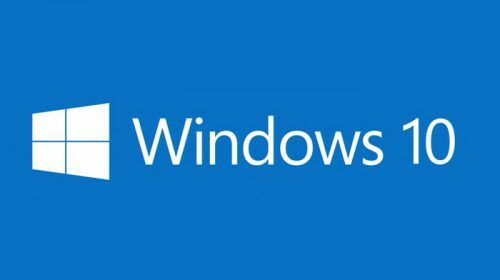 Both Polaris and Windows 10 Pro will exist together for their specific uses. Though Polaris be will only be available on new devices that will ship with it. Visit GizCentral for more tech news and stuff! Related Why did Microsoft create 'Ruuh'? 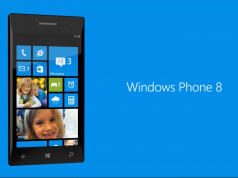 Windows Phone Silverlight apps will not be supported in future Windows 10 Mobile releases!